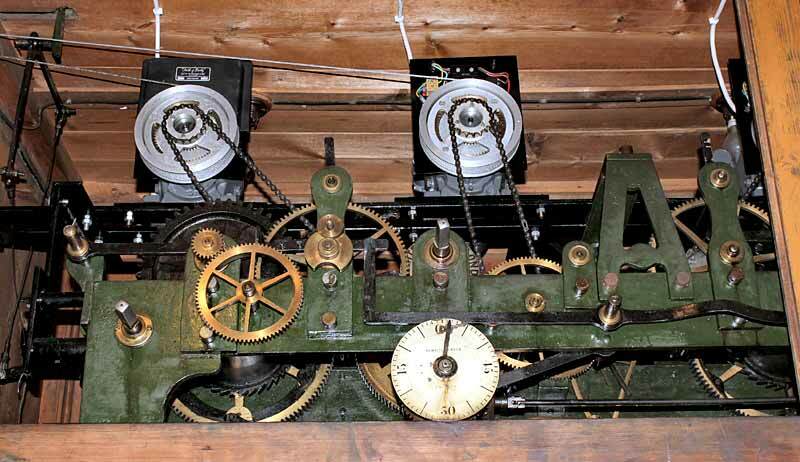 The mechanism is a standard turret clock with both going and chiming trains. It was constructed by Thwaites and Reed of London in 1875 and is now fitted with an electric auto-wider unit by Smiths of Derby. 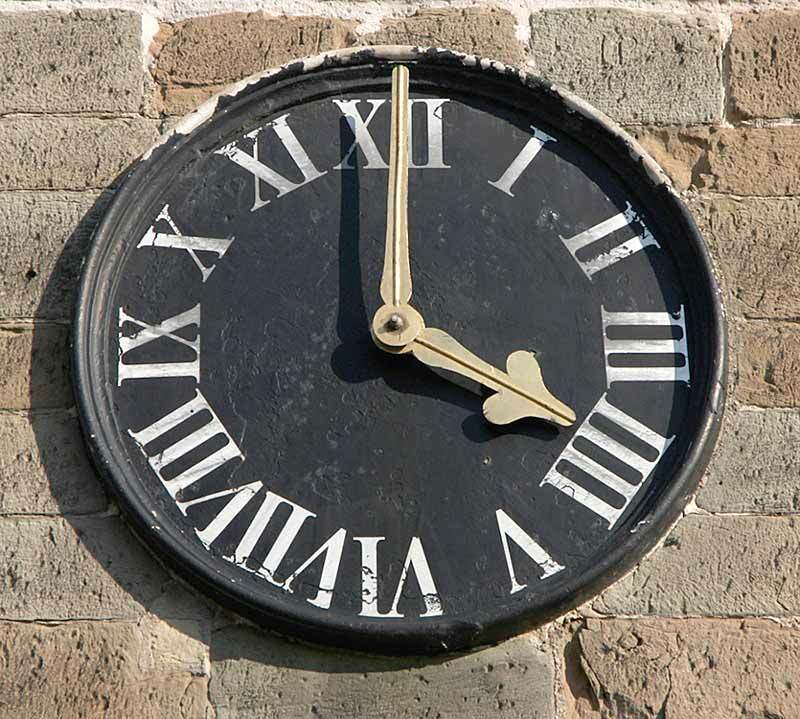 The clock is the only known example by Thwaites and Reed in a church in Nottinghamshire. The makers have been in continuous manufacture since their foundation and claim to be the oldest clock manufacturing company in the world. Geoffrey Buggins MBE, the last of the original family clockmakers, saw drawings of Thwaites clocks dating back to 1610.